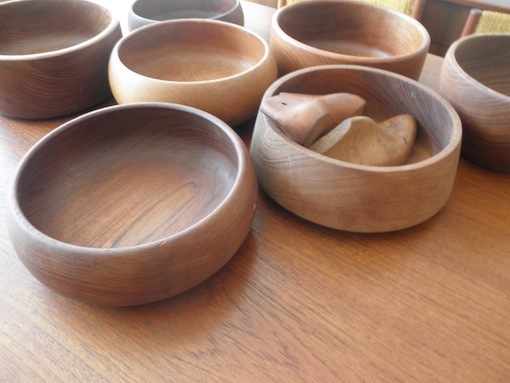 We always stock a range of teak bowls from the 1960s and 1970s. 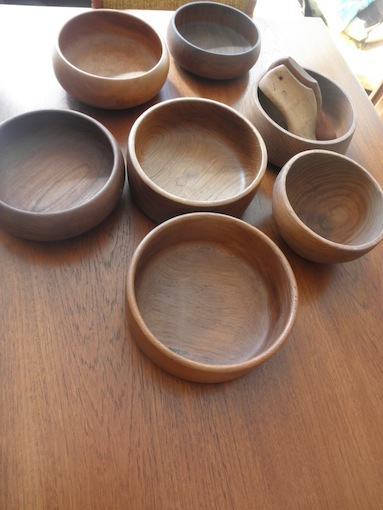 These are great decorator items and look fantastic filled with fruit, nuts or any natural looking objects. There are many shapes and sizes to choose from and look great in multiples of three.